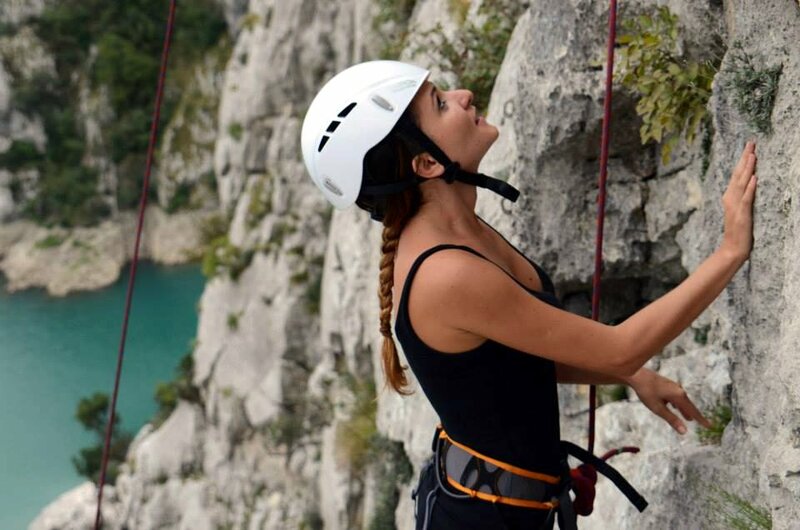 They say you can’t have your cake and eat it too, but we are certain you can experience Tirana’s city fun and beach climbing on Gjipe Beach in Albania. 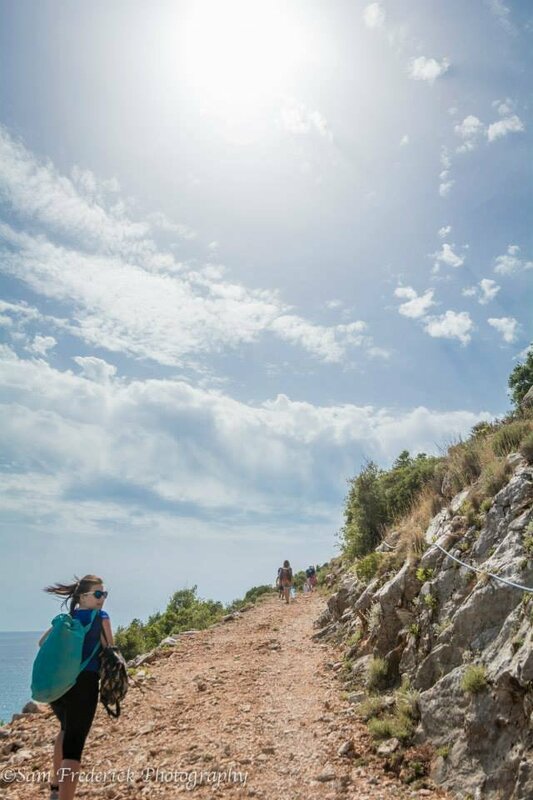 Adventure. Fun. New friends. Each one by itself is great. But together, this becomes an unforgettable adventure. The capital of Albania, Tirana is a happening place. Edging close to a million people with cars, buses, bikes, and every other type of transport imaginable, there is a frenetic energy pulsing through this South European capital city. She offers an interesting contrast of a Communist past and a modern future. Young entrepreneurs are making quick advances in both international and local fare offerings. 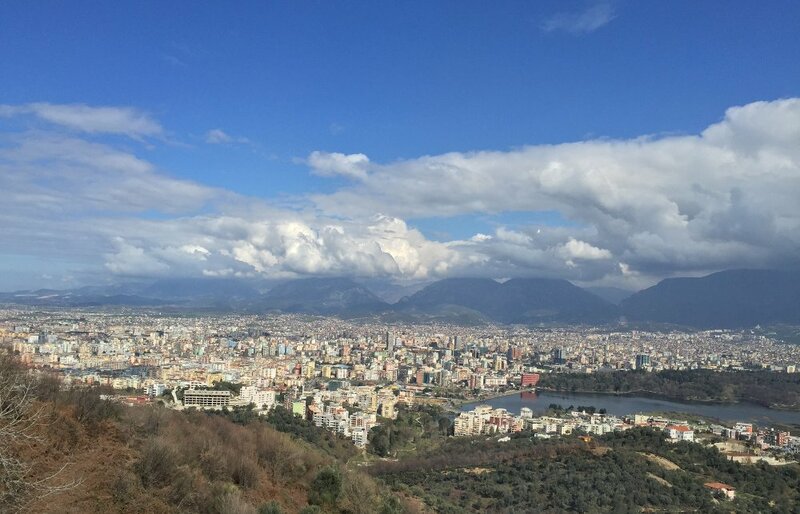 Tirana holds out a great place to be with friends as well as meet new ones. 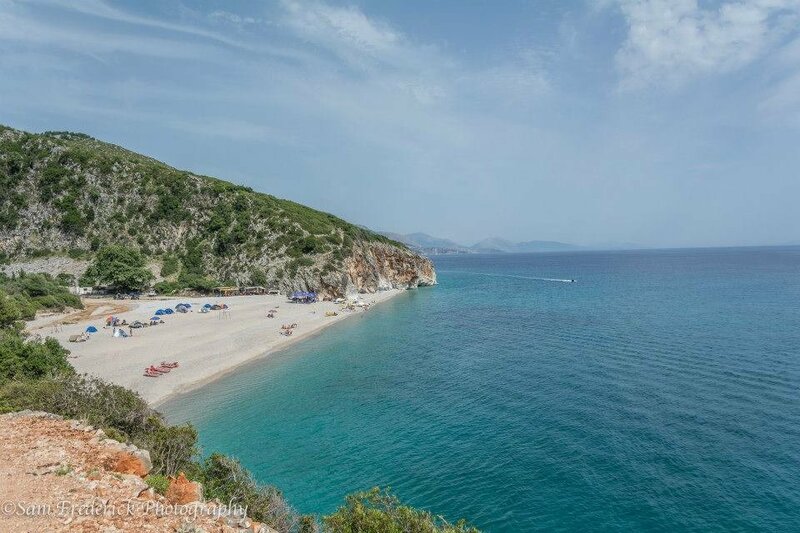 In contrast to the non-stop motion of Tirana, Gjipe beach offers a reclusive place to enjoy the sun and sand. 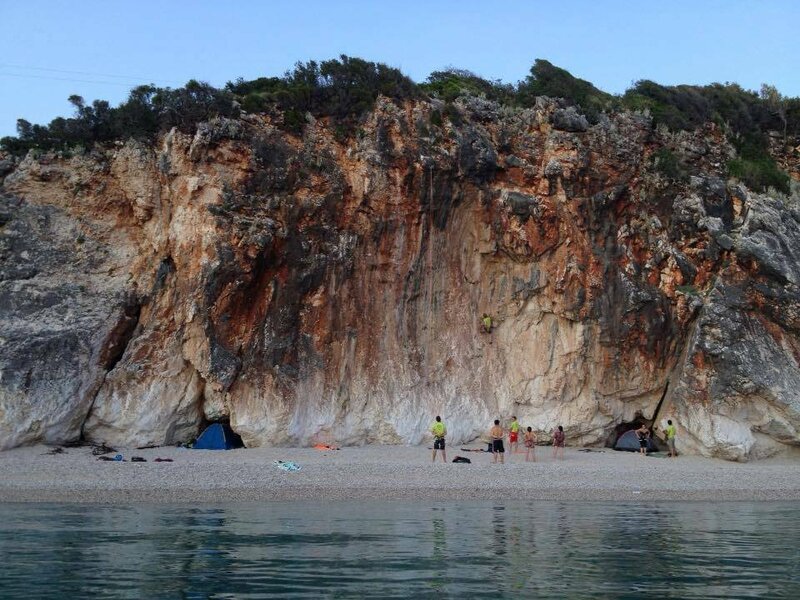 Camping out on the beach under the stars would be enough, but the climbing opportunities make it just that much better. 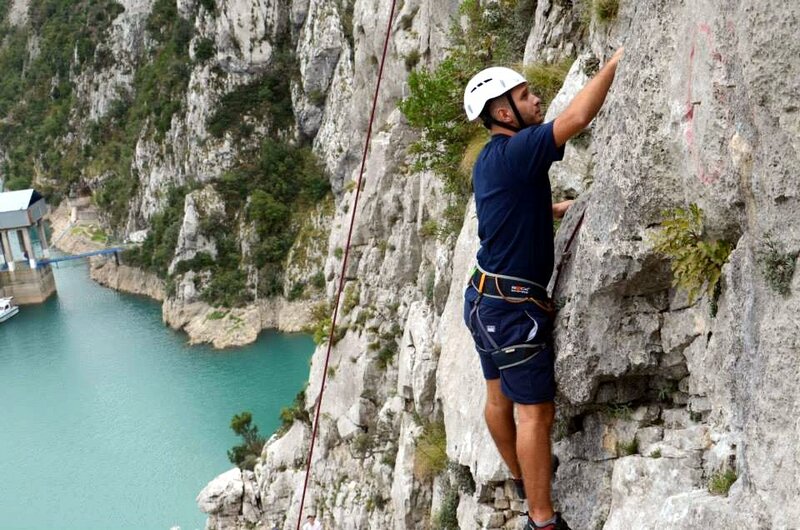 Gjipe Beach is located at the mouth of a large canyon featuring some of the best climbing in Albania. 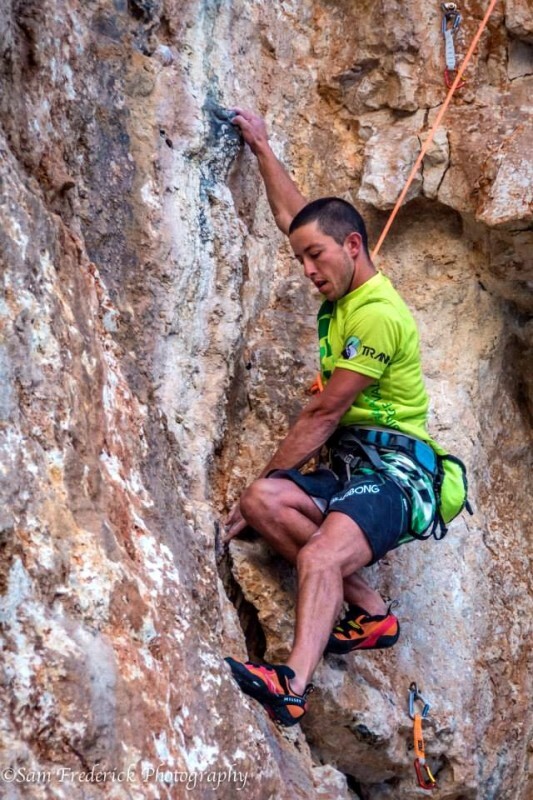 Routes range in difficulty from 5a – 8b+. 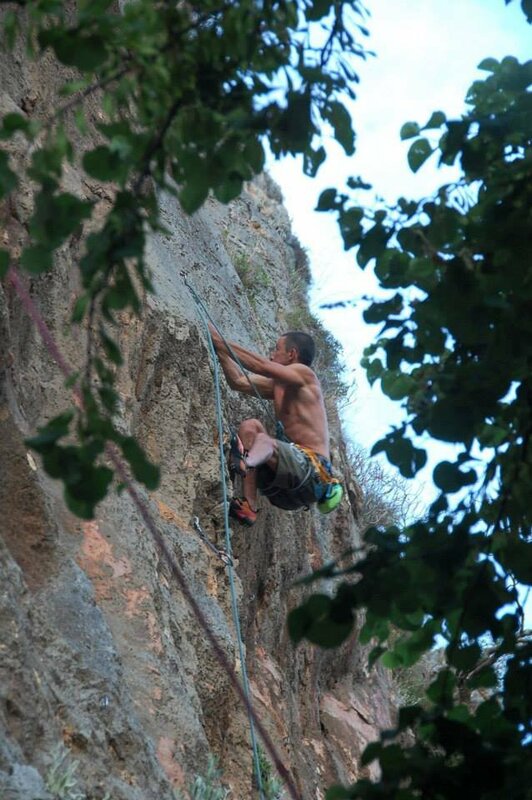 So, first time climbers come and learn and have fun. There are routes for you. 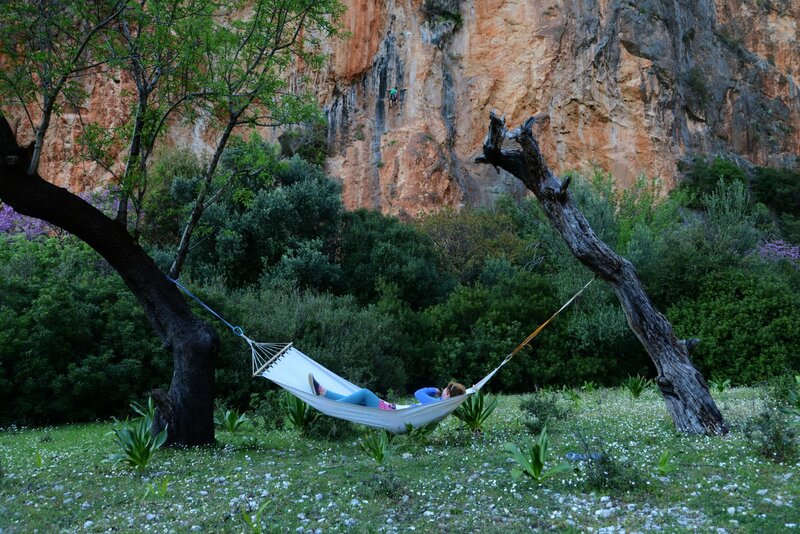 And for those that have been changed by sport climbing, there are also challenging routes for you.